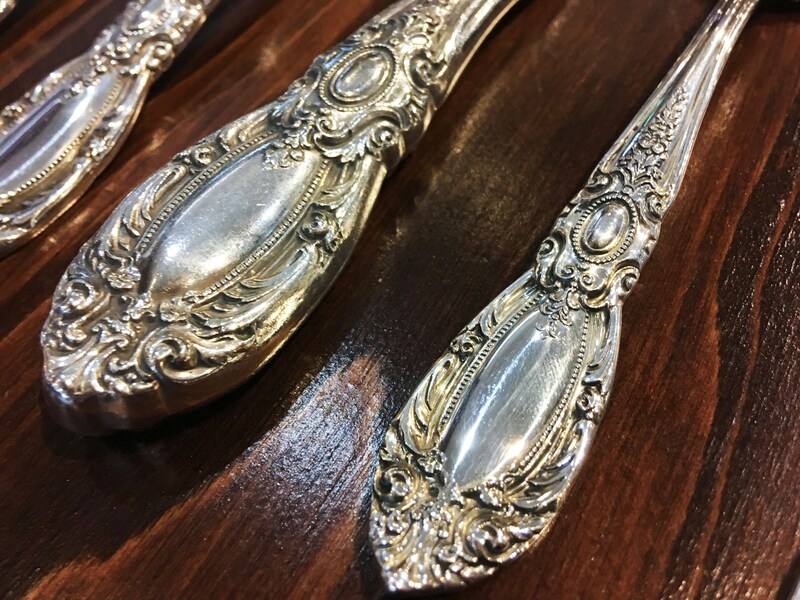 This regal sterling silver flatware set by Towle makes a showstopping addition to any dining collection. 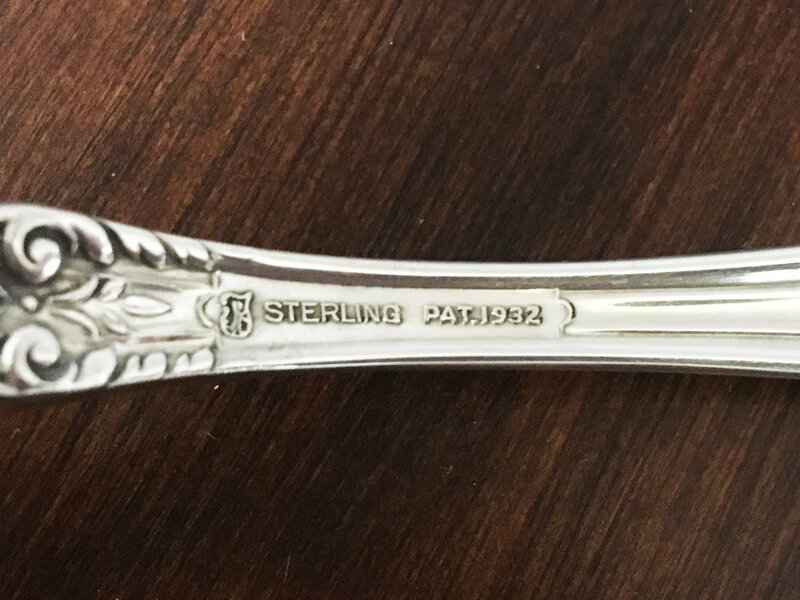 Created in 1932, the King Richard pattern its revered for its elegant and timeless design, inspired by old English architecture. 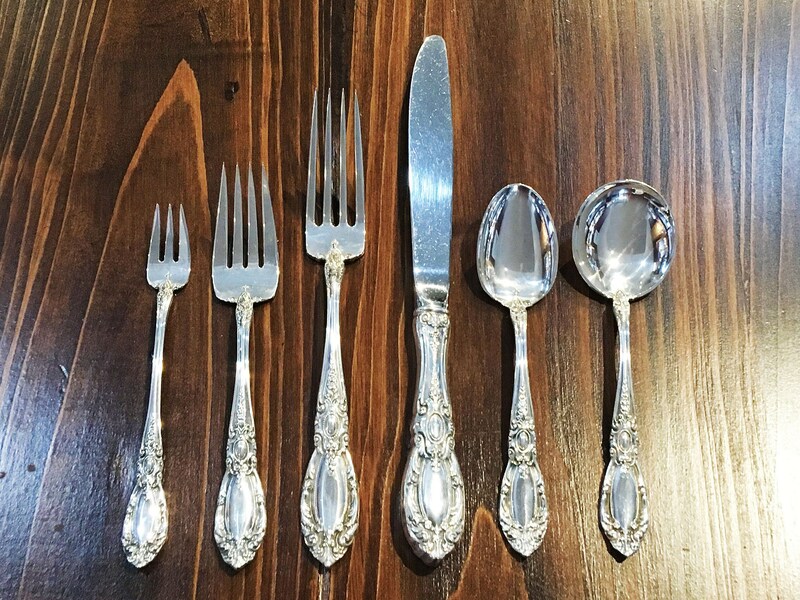 With a family heritage of silversmiths dating back to 1664, Towle Silversmiths is an American classic. 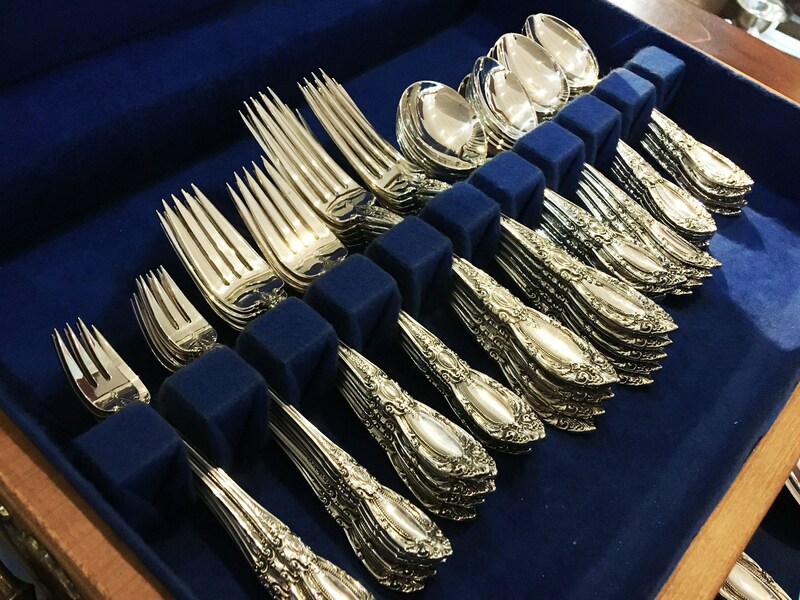 Originally Towle & Jones, the company was founded in Newburyport, Massachusetts in 1857 by Anthony F. Towle and William P. Jones. 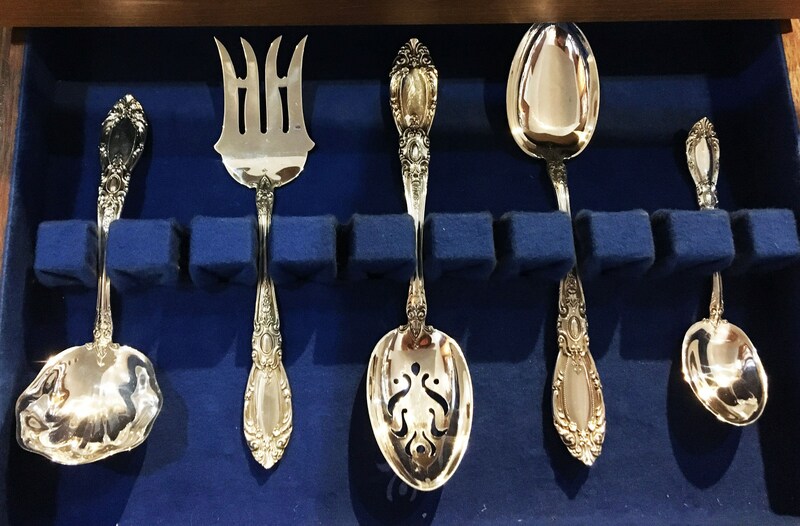 Towle Silversmiths began to craft holloware in 1890 and expanded its collection to include silver plated flatware from 1905 to 1909. 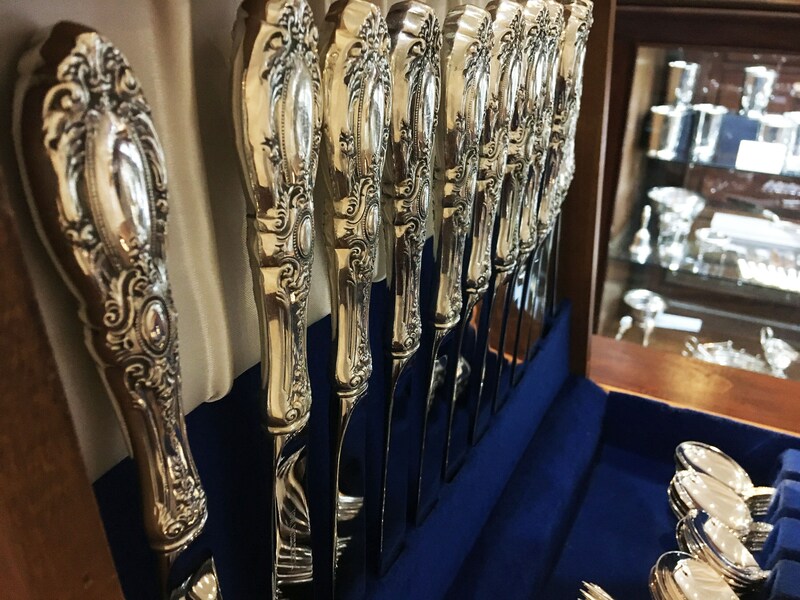 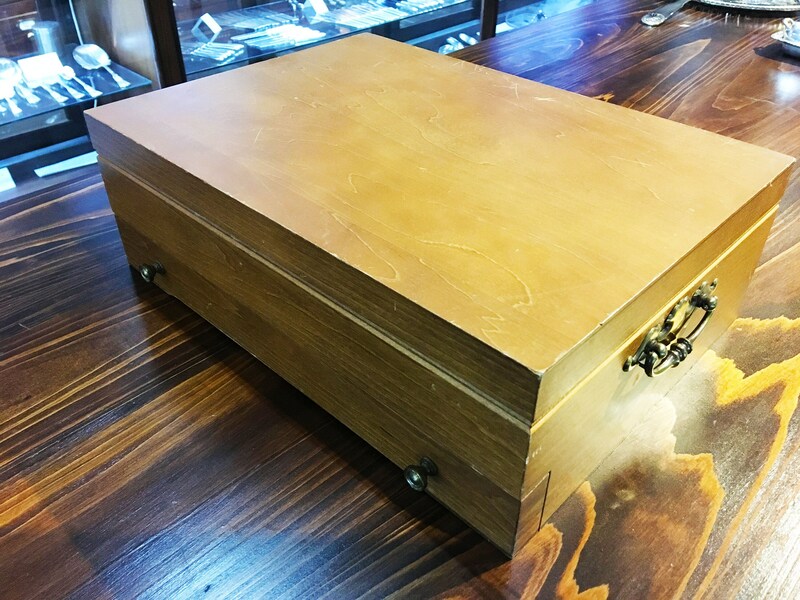 The company established galleries to share fine silver designs with the public and partnered with many museums to curate exhibitions of extraordinary silver craftsmanship. 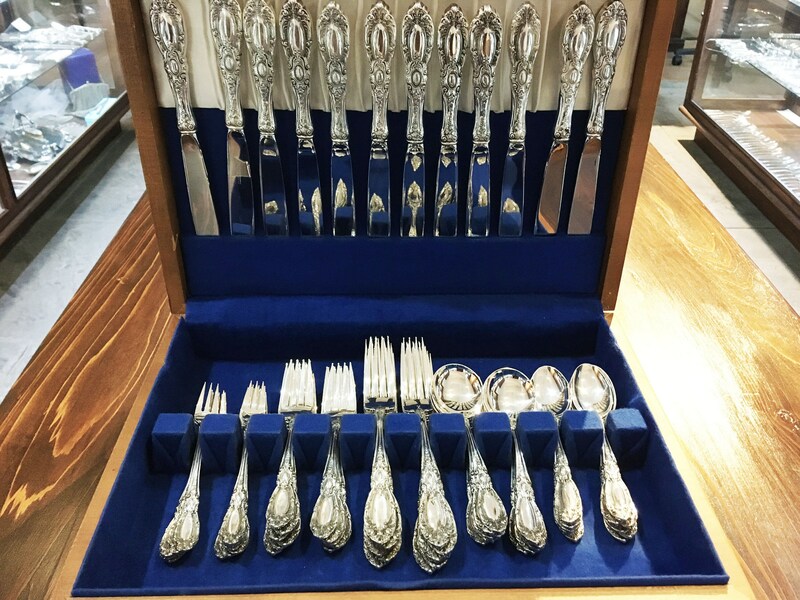 Towle Silversmiths acquired Mueck-Crary Co. in the 1940's and the Leonard Silver Manufacturing Company in 1978. 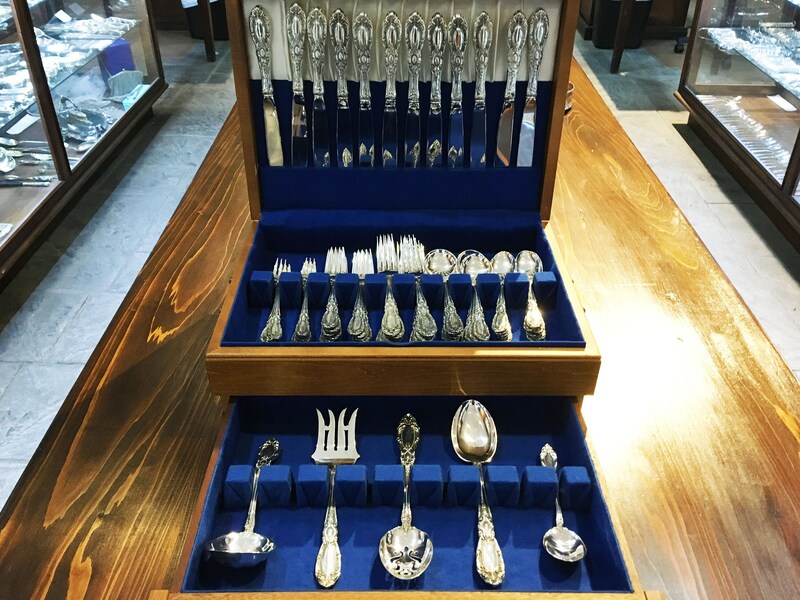 Today, Towle Silversmiths is held in high esteem for its rich and diverse history of fine silver craftsmanship.